KBOO is a celebration of media activism, made by the community. KBOO Community Radio is a listener-supported, independent, noncommercial, volunteer-powered radio station. All that is to say is: KBOO features viewpoints, stories, and sounds you can't find elsewhere. We focus on access and eclecticism - our approach is to ensure that communities who lack mass media representation are given a space to express themselves. 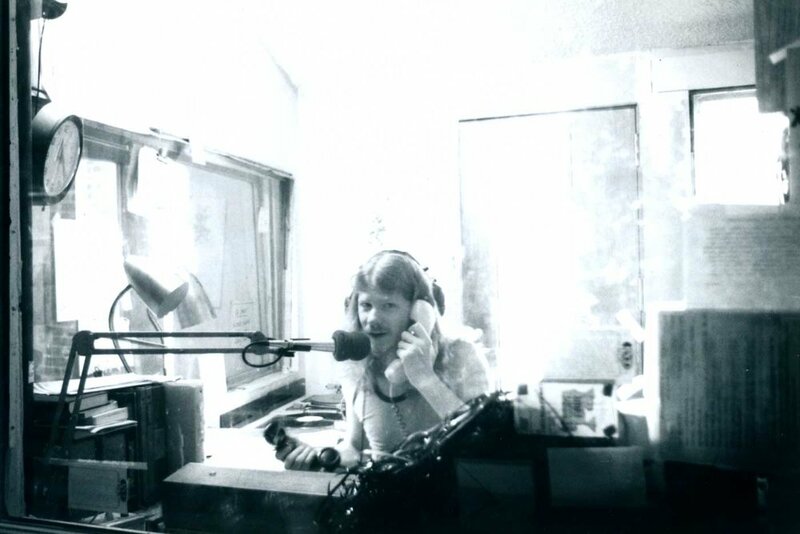 We have been pushing the boundaries of radio and media making since our founding in 1968, and we hope you will join us in a year-long celebration of community radio in Oregon and the Pacific Northwest. KBOO is an experiment in community building that spans across groups and movements. As such, our aim is to celebrate that community! 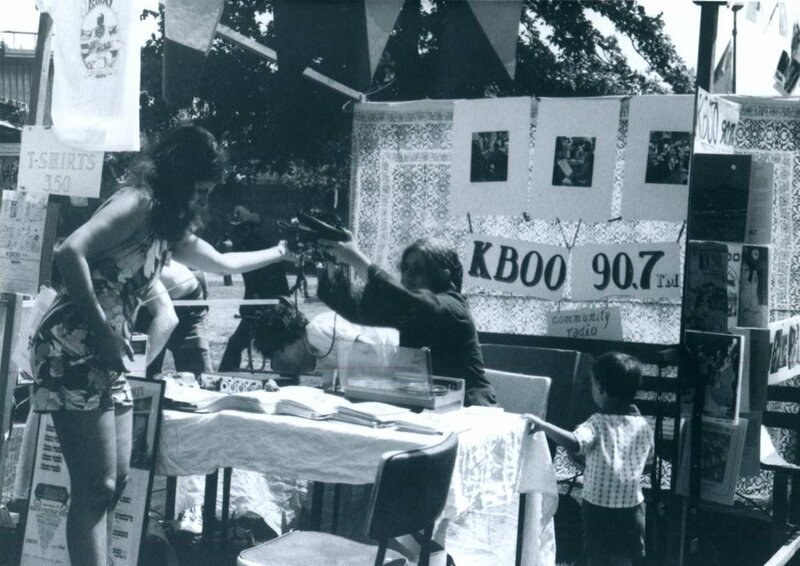 We are offering many fun, free-to-the-public ways you can connect with KBOO. What are we doing? What does 50 years of community building and radio making look like? Find out by joining us at our 6 month exhibit, created in partnership with the Oregon Historical Society. 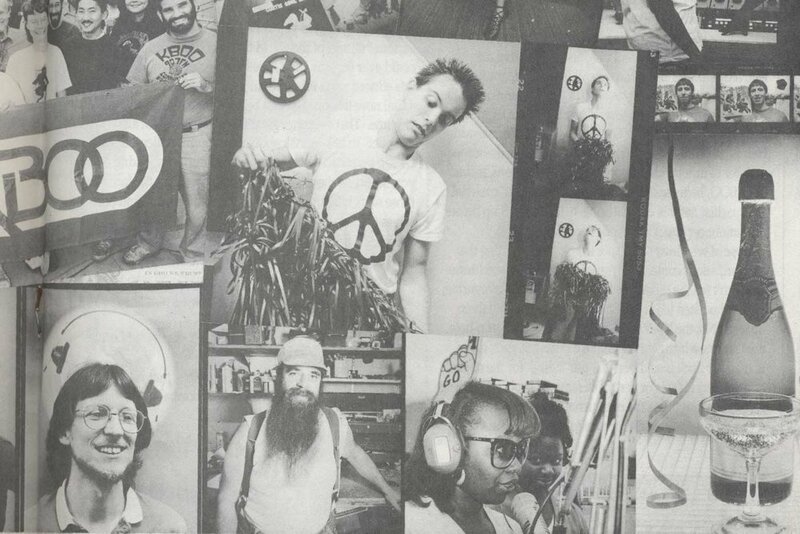 Since 1968, KBOO has existed in the center of Portland, Oregon's thriving countercultural and political life. Because of this, KBOO has an exhaustive audio archive of activism and culture.